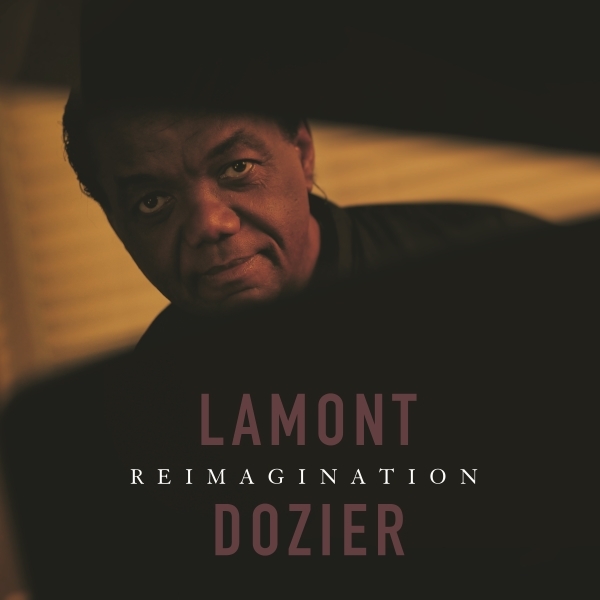 R&B Legend Lamont Dozier Releases New Album “Reimagination” | WATCH NEW VIDEO! Motown Songwriting Legend LAMONT DOZIER Reclaims His Most Iconic Hits, Assisted By A Host Of All-Star Guests! Includes performances by Graham Nash, Todd Rundgren, Sir Cliff Richard, Marc Cohn, Gregory Porter, Lee Ann Womack, and more! 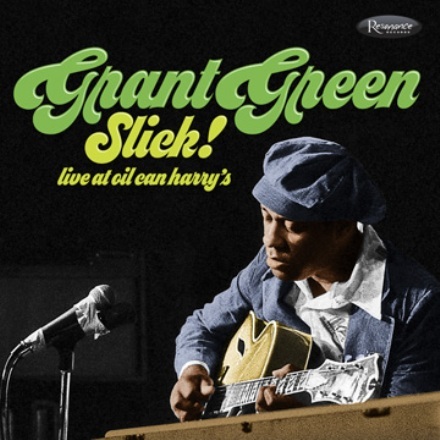 Los Angeles, CA – You may not know his name, but you most certainly know his songs. As one third of Holland/Dozier/Holland, perhaps the greatest songwriting trio of all time, Lamont Dozier is responsible for such timeless classics as “Stop In The Name Of Love,” “How Sweet It Is (To Be Loved By You),” “Nowhere To Run,” “You Keep Me Hanging On,” just to name a few! 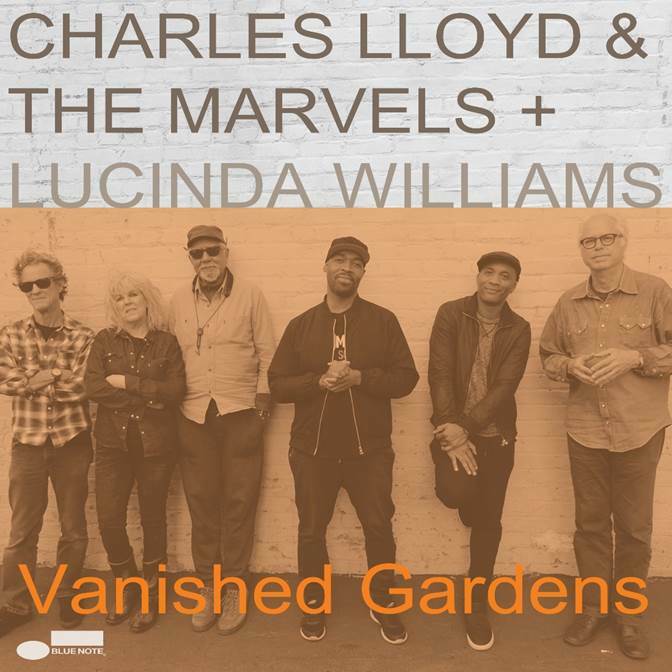 On June 29, Charles Lloyd & The Marvels + Lucinda Williams will release Vanished Gardens (Blue Note), a transcendent new album that presents the fascinating collaboration between NEA Jazz Master saxophonist and composer Charles Lloyd and acclaimed GRAMMY-winning singer and songwriter Lucinda Williams. 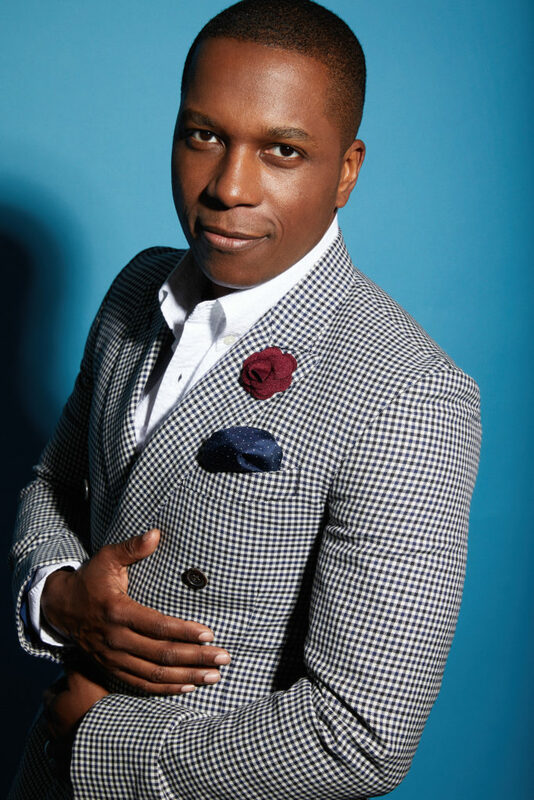 (May 11, 2018—New York, NY) Award-winning vocalist Leslie Odom, Jr. releases a new ballad “What Are We Waiting For” (S-Curve Records/BMG) featuring his wife, and actress, Nicolette Robinson. 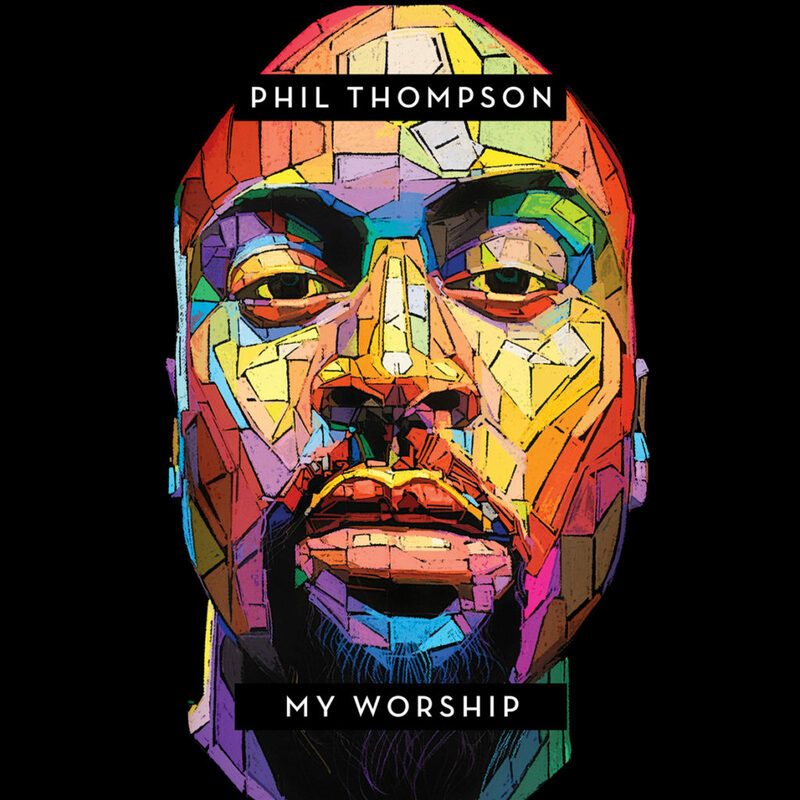 Phil Thompson’s New Album “My Worship” Hits #1 on Billboard’s Top Gospel Albums Chart | LISTEN!